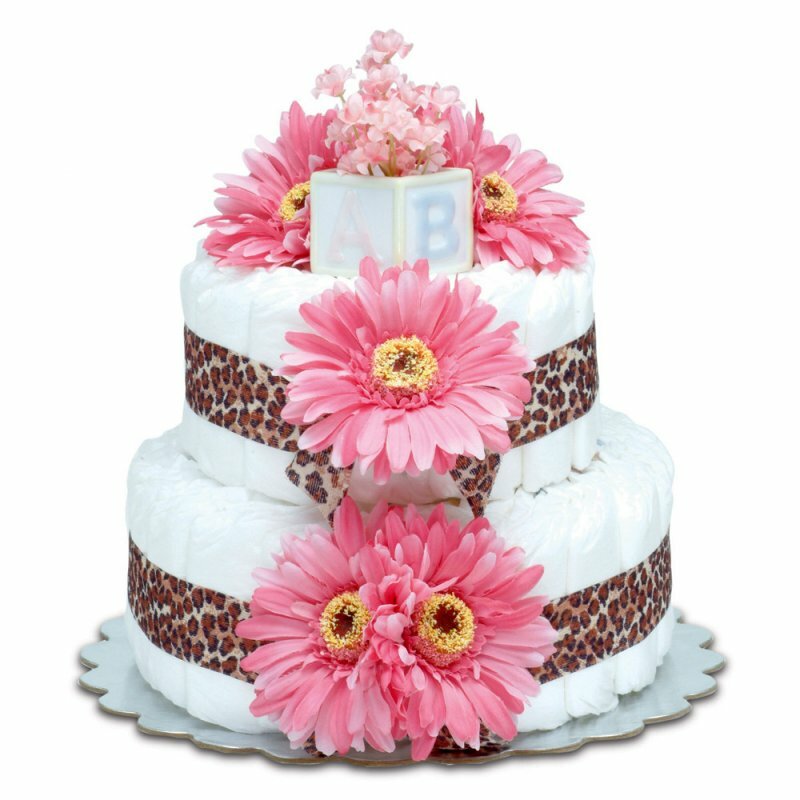 Let's face it, there are many Baby Shower Diaper Cake resources out there to purchase a diaper cake, and we have a great selection below, if you want to go that easy route. But, sometimes it's fun to create and add that personal touch to Mom-To-Be's special day by rolling your own ... baby diapers, that is ;) We'll show you how, step-by-step using Diaper Cake Video Instructions ... It's Really Easy! Whether you make one or buy one, these adorable diaper cakes and our other creative diaper gifts make perfect unique baby shower gifts. Diaper Cakes and Decorative Diaper Gifts make amazing table centerpieces too. We've put together the most popular selections all right here, below. A wide assortment of designs including all of the favorites. Plus, further down on this page find Diaper Cake Video Instructions, Baby Care Supplies and even DIY instructions to make a simple Cloth Diaper Cake. Diaper Babies are becoming the newest hit at baby showers. These cute little wrapped bundles of joy are hand rolled and wrapped with tender loving care. Shaped into mini unique diaper cakes, they make perfect baby shower gifts. Check out our newest creations of mini diaper babies cakes. From extravagant to simple, the original purpose of the diaper cake was to provide new diapers for Mom-To-Be using a creative flair. Is Mom-To-be going to use disposable diapers or cloth diapers? We have examples for both. One may require more of a creative hat, but we know you'll just Love our collection and be able to choose the perfect baby shower diaper cake for your Mom-To-Be. Just click the "Baby Diaper Cake Instructions" link above. Take a look. If you'd like to learn how to make one, just follow the complete instructions provided for you. Check out our Best Pacifier and our Best Cloth Diapers pages for the perfect items to use in constructing your diaper cake. Diaper cakes make awesome unique baby shower gifts and also look great for decorating, as a table centerpiece. We have pre-made elegant looks, some trendy looks, and a very cute assortment including other types of diaper gifts. Pair your diaper cake up with coordinating baby shower favors and your shower is sure to be a success!